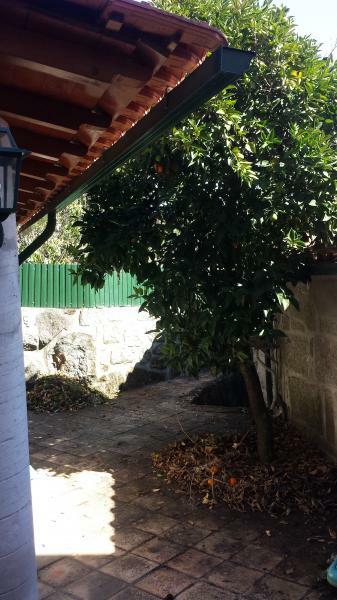 Charming renovated house, granite, 120m ² and with a terrace. 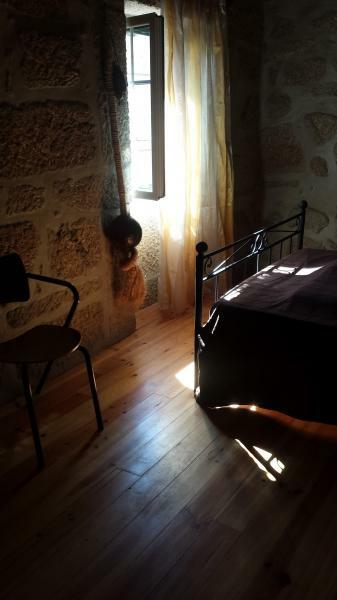 Located in Beijós - Cabanas de Viriato and close to VISEU. 15 km from the highway. Ideal home to rest, spend weekends or rent. 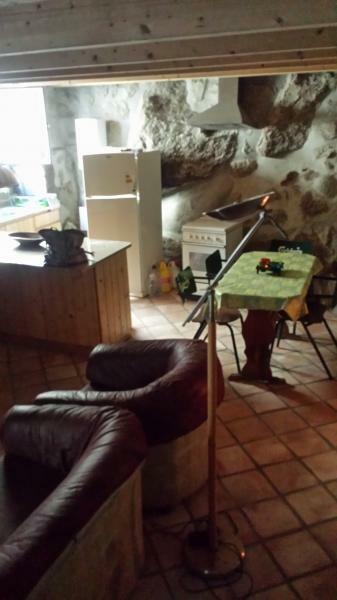 The house has a terrace with barbecue and an old wood oven. The house is entirely made of stone and the first floor is treated wood. The ground floor is rustic terracotta. 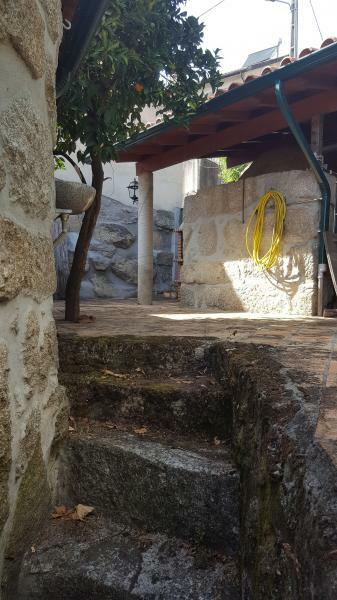 The House is located in the village Beijós (Cabanas de Viriato) near the famous baths of S. Gemil. This sale includes a farmland located near the house ideal for farming.